The Internet in Cuba: How will the new immigration law impact the Internet? How will the new immigration law impact the Internet? 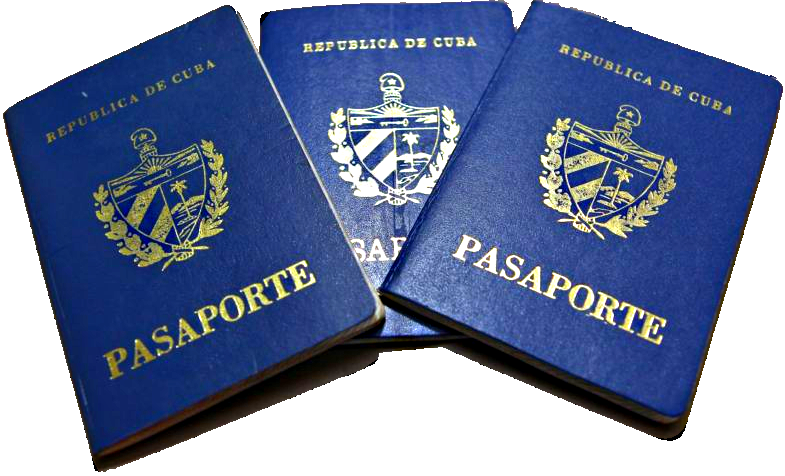 The big news from Cuba this week has to do with the opening of travel to anyone with a current Cuban passport and a visa from the destination country. But, everyone cannot necessarily get (or afford) a passport. The law says a passport can be denied in the interests of defense and national security, to preserve the skilled workforce for economic, social, and scientific-technical development and to protect official information. If that is not enough, the authorities can also deny a passport for "other reasons of public interest." It is easy to imagine these caveats being used to deny passports to people like dissident bloggers, networking professionals, and computer science students and professors. One can also imagine freer flows of information and IT goods -- particularly between Cuba and the US.